Mueller Thurgau is a grape variety which shows an exceptional successful story. No other new variety has ever known such a spreading than this one. Well made Mueller Thurgau wines fit exactly into these days: they are fruity, with only slight acids, digestable and aromatic. They not only accompany meals in an excellent way, these wines make fun and give you a good feeling. 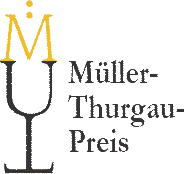 In order to honour Mueller Thurgau in the way we think it deserves it, we have organised the International Mueller Thurgau Competition for the tenth time this year. An independent jury composed of oenologists, wine journalists, sommeliers, wine makers und wine merchants have tasted and evaluate five categories of Mueller Thurgau wines within a blind tasting in Hagnau at the Lake Constance (Germany). 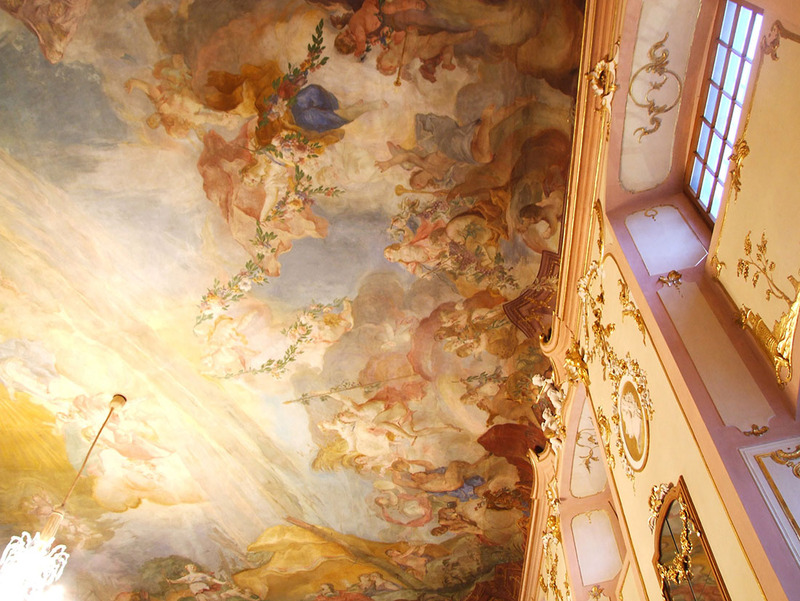 A festivity in the New Castle of Meersburg at the Lake Constance (Germany) took place in order to honour the winners. 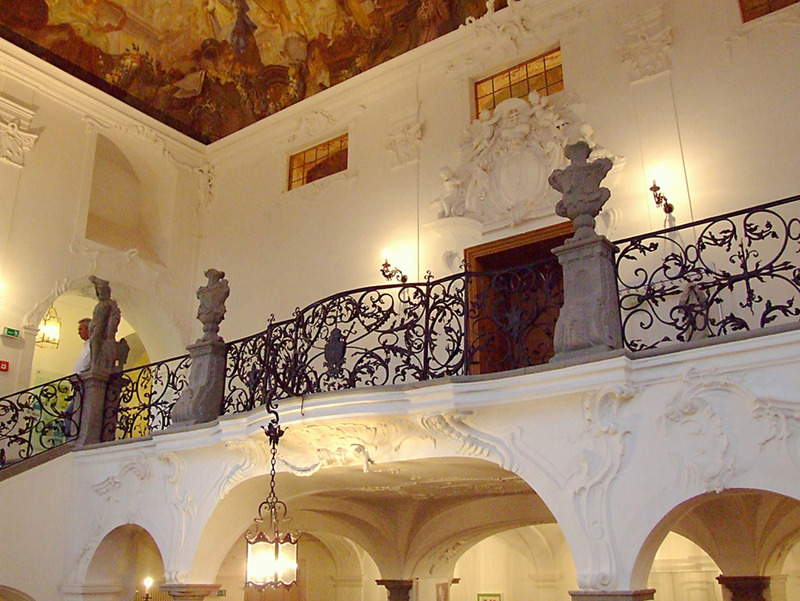 The pictures show some impressions of this event in the New Castle of Meesburg.